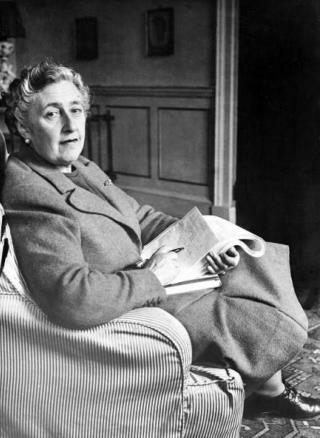 (Newser) – Agatha Christie is one of the world's most famous mystery writers, but few people know of her life as an archaeologist. The novelist was married to successful archaeologist Max Mallowan, and spent two decades accompanying him to great digs around the world—settings that would often turn up in her novels. CNN reports on this lesser known aspect of her life as 3,000-year-old ivory artifacts unearthed by Mallowan some 60 years ago—and likely cleaned by Christie—go on display at the British Museum in London.